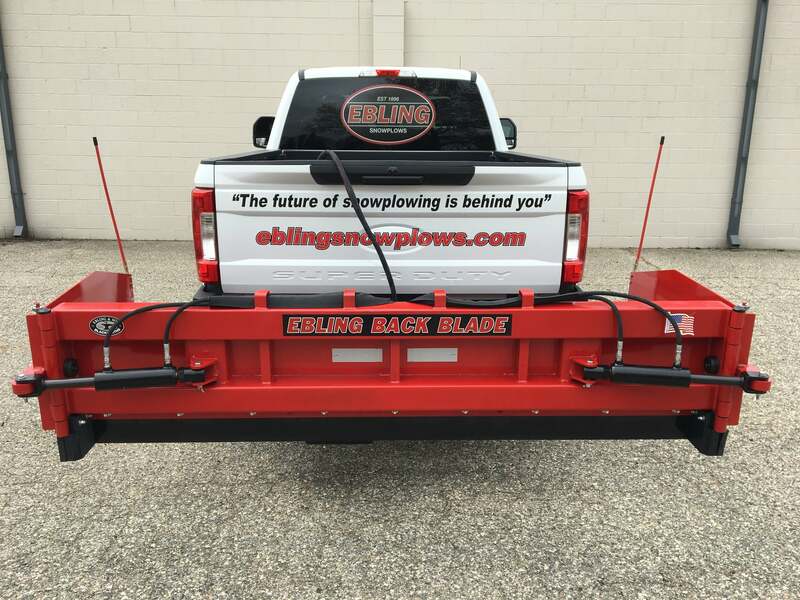 Built-in plow stand for off-season storage. 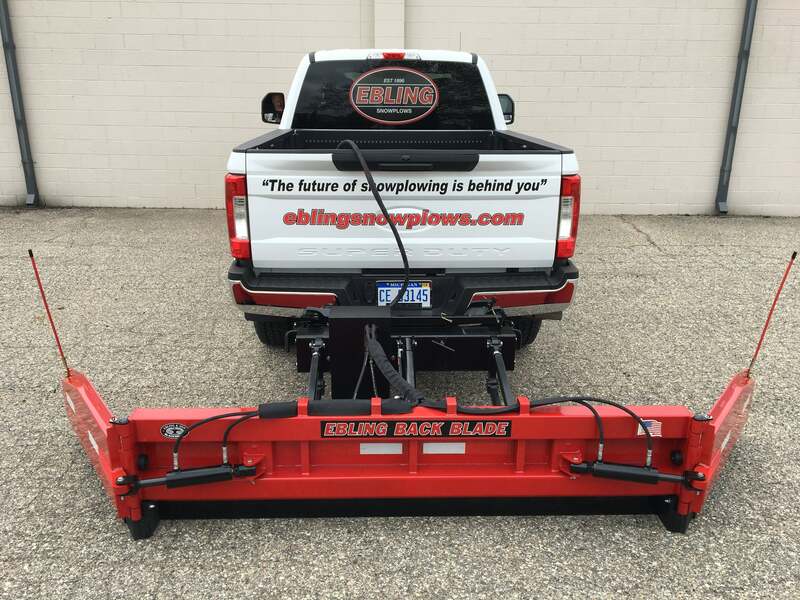 Ebling Truck Mount replaces OEM receiver hitch for all Ford and GM trucks. 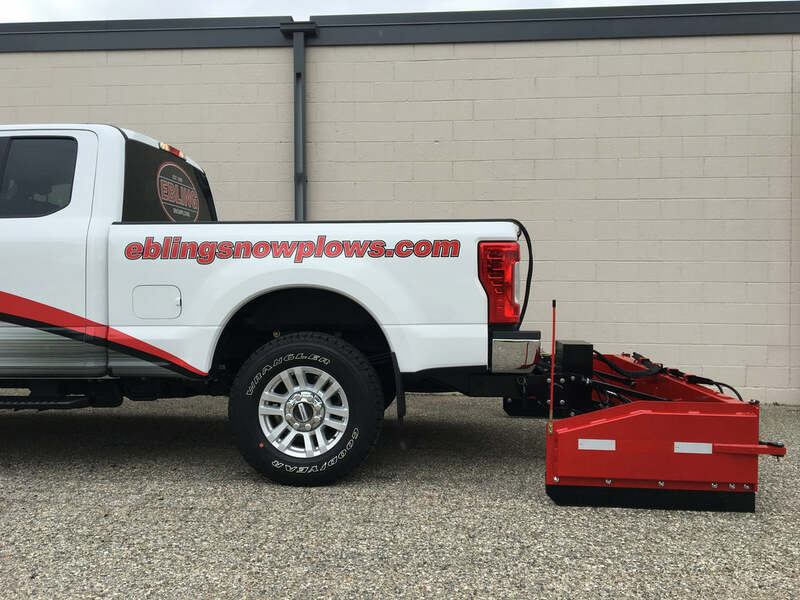 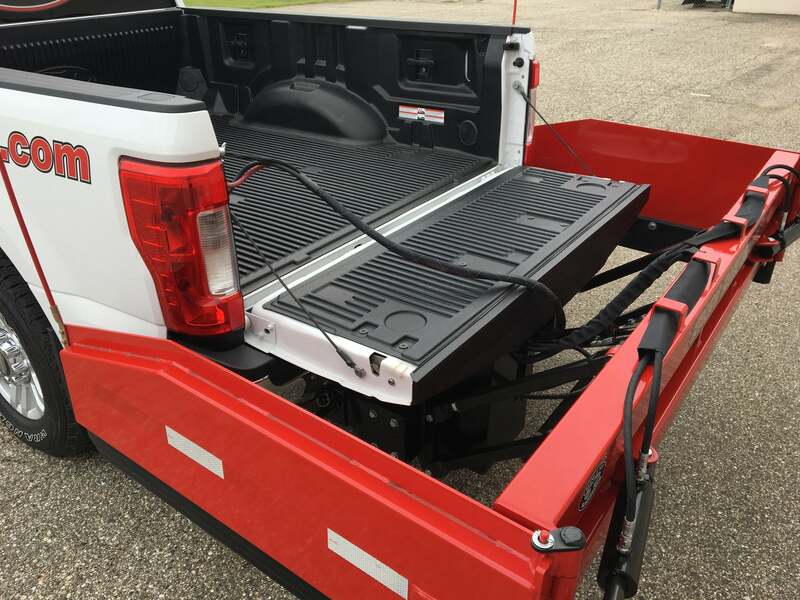 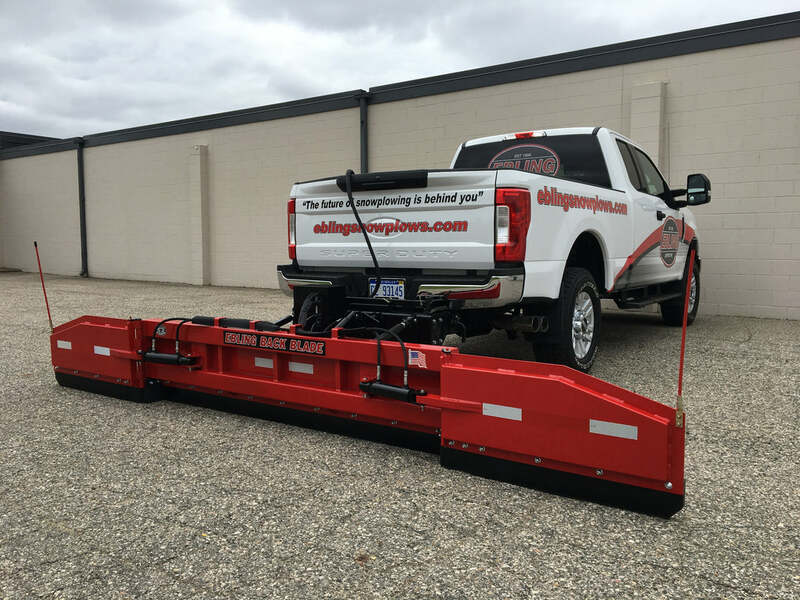 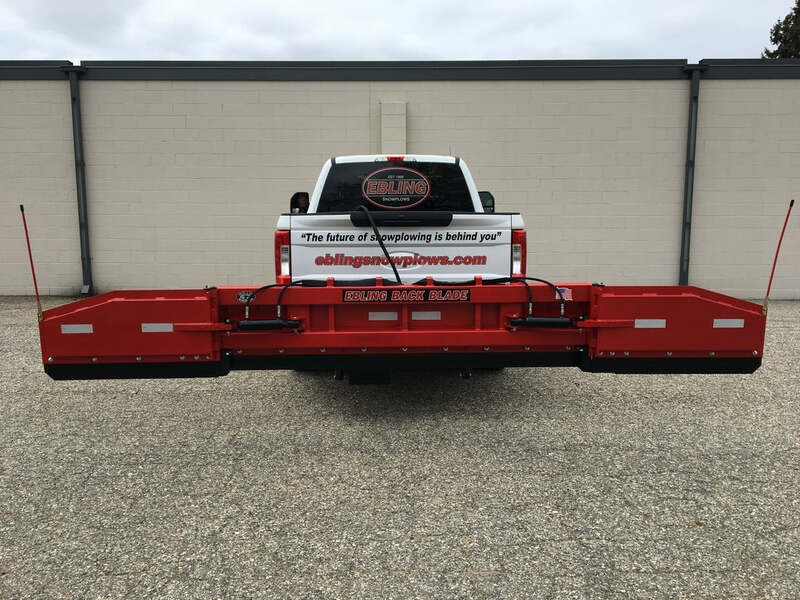 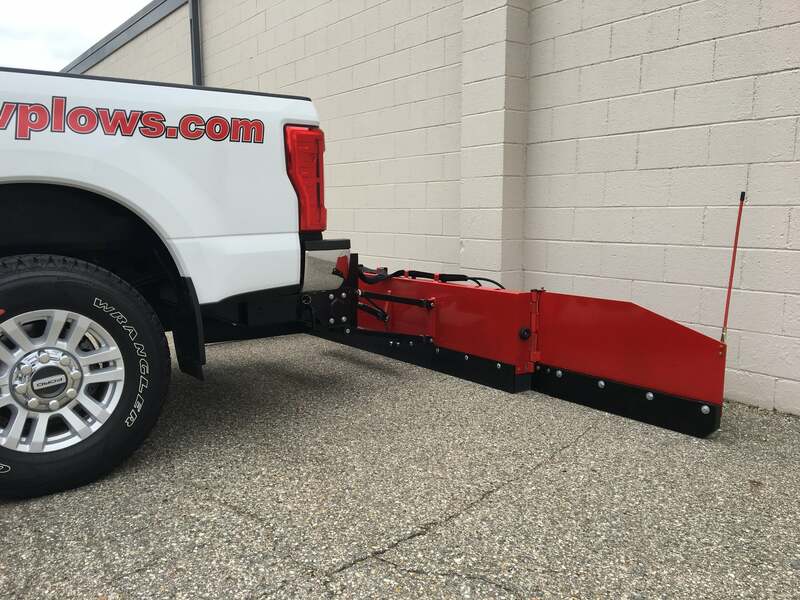 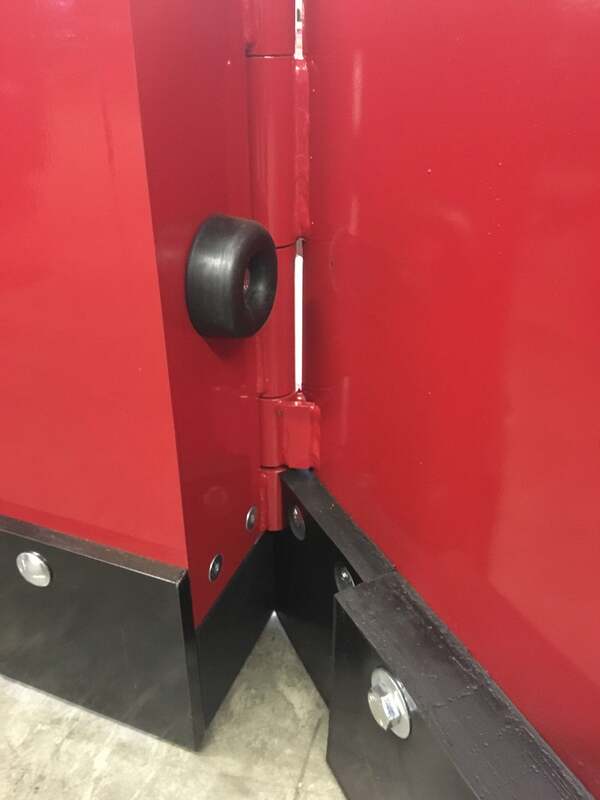 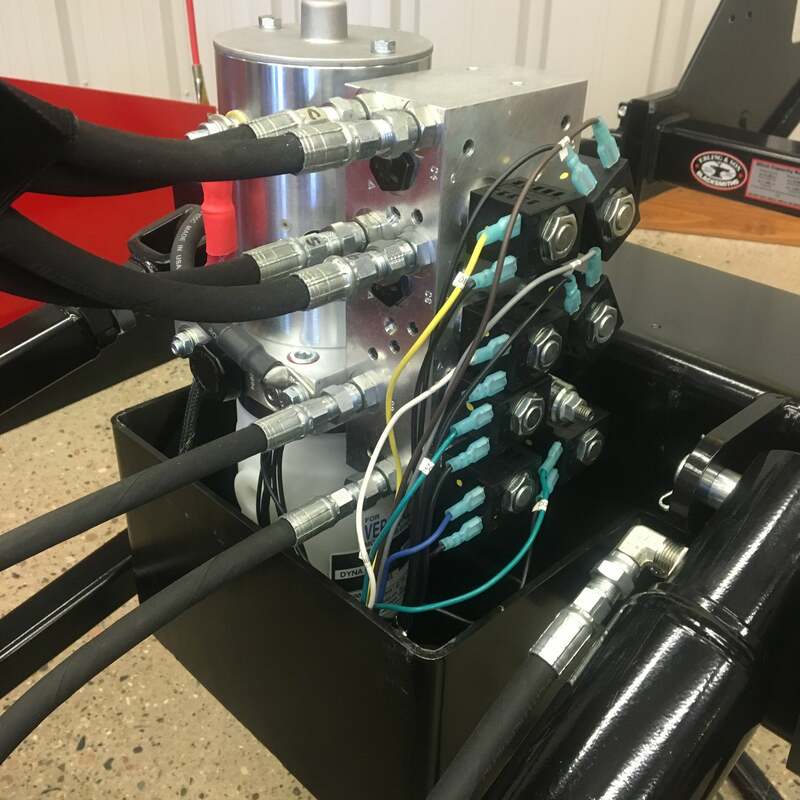 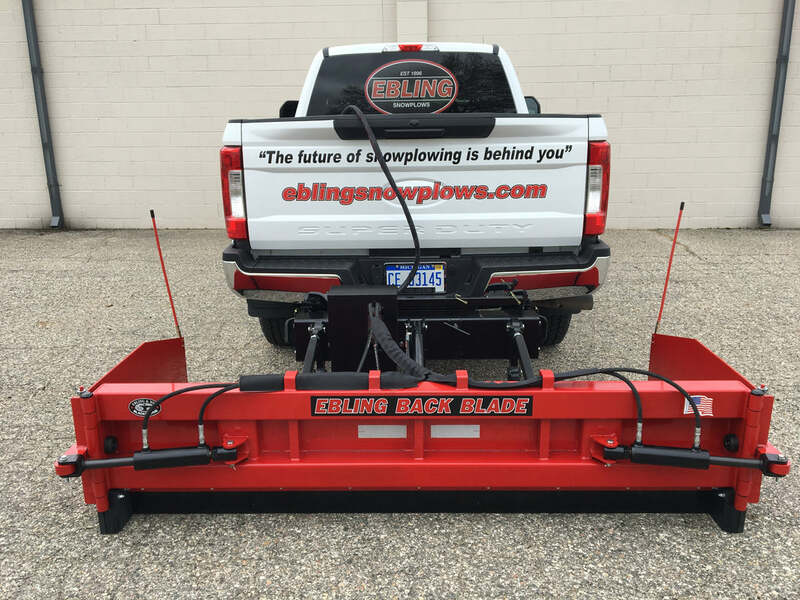 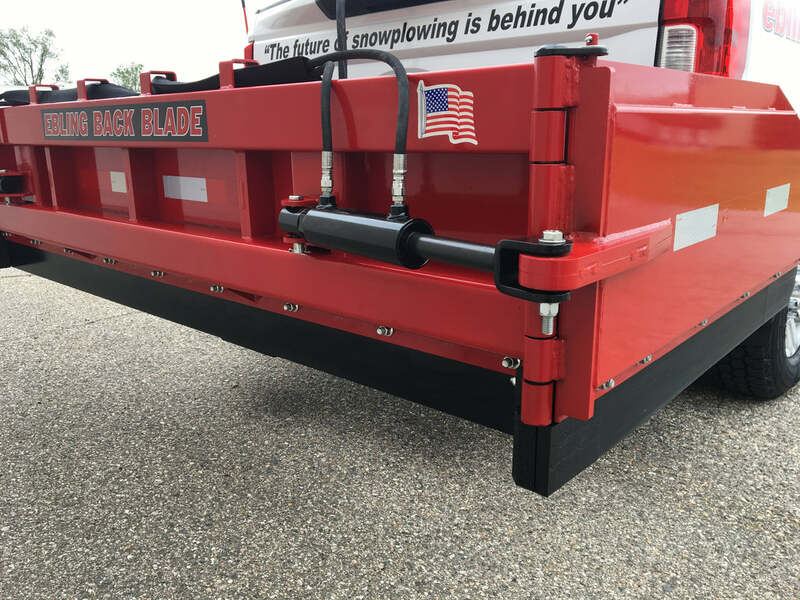 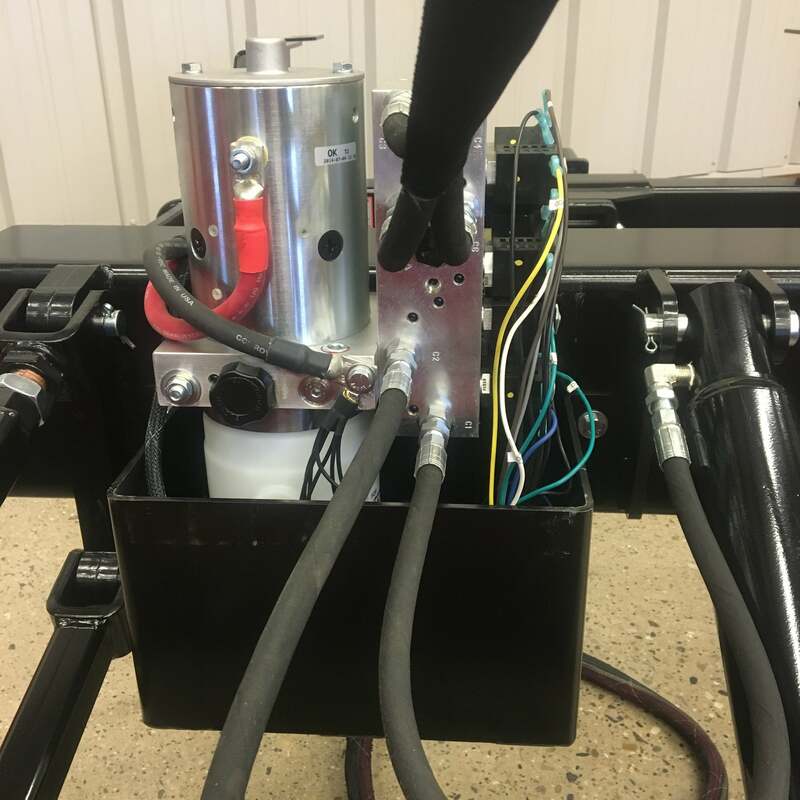 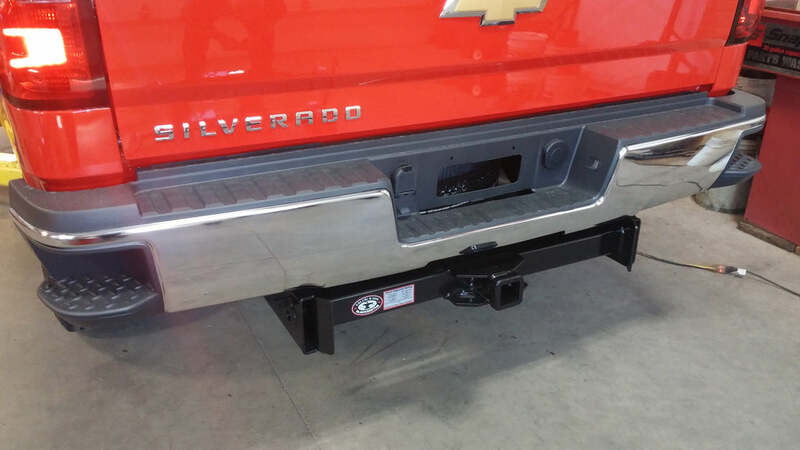 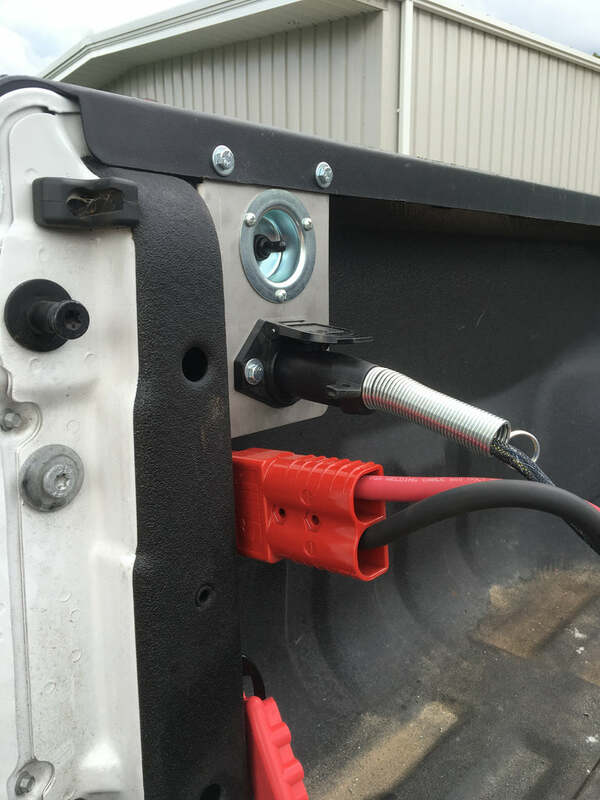 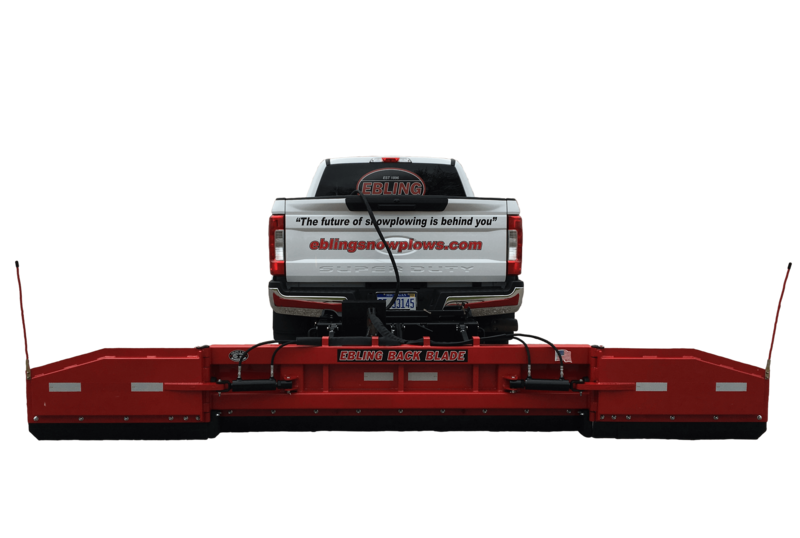 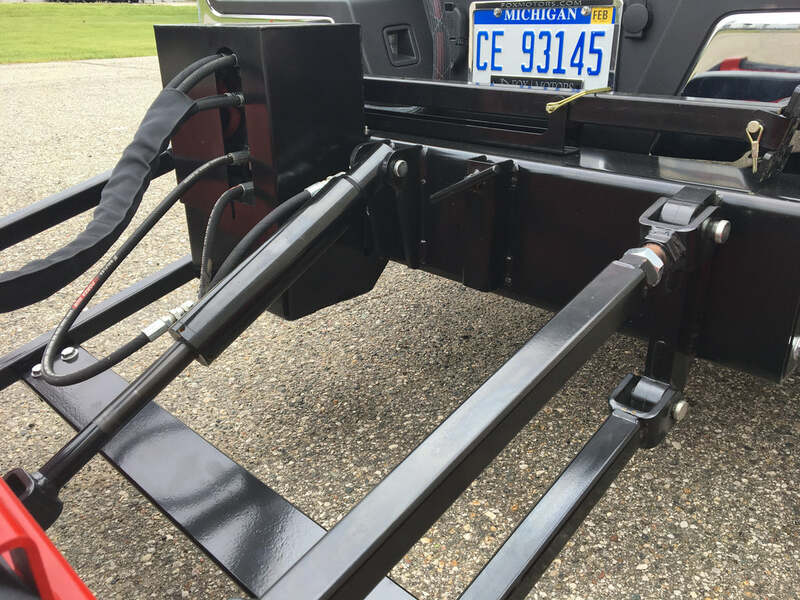 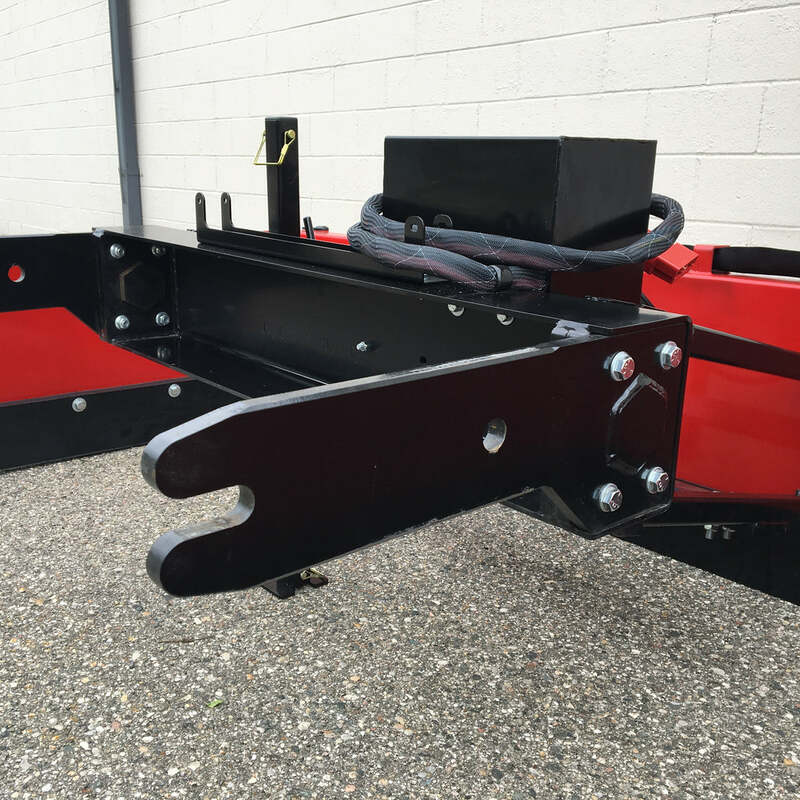 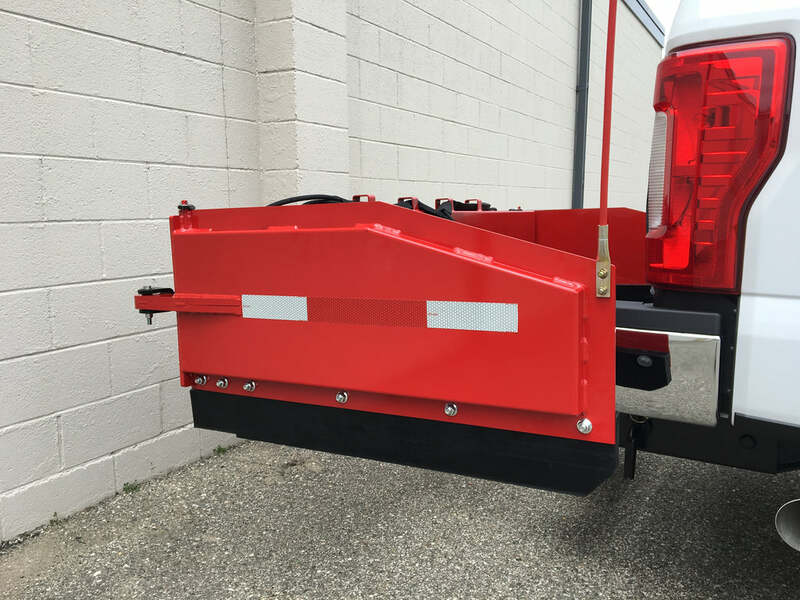 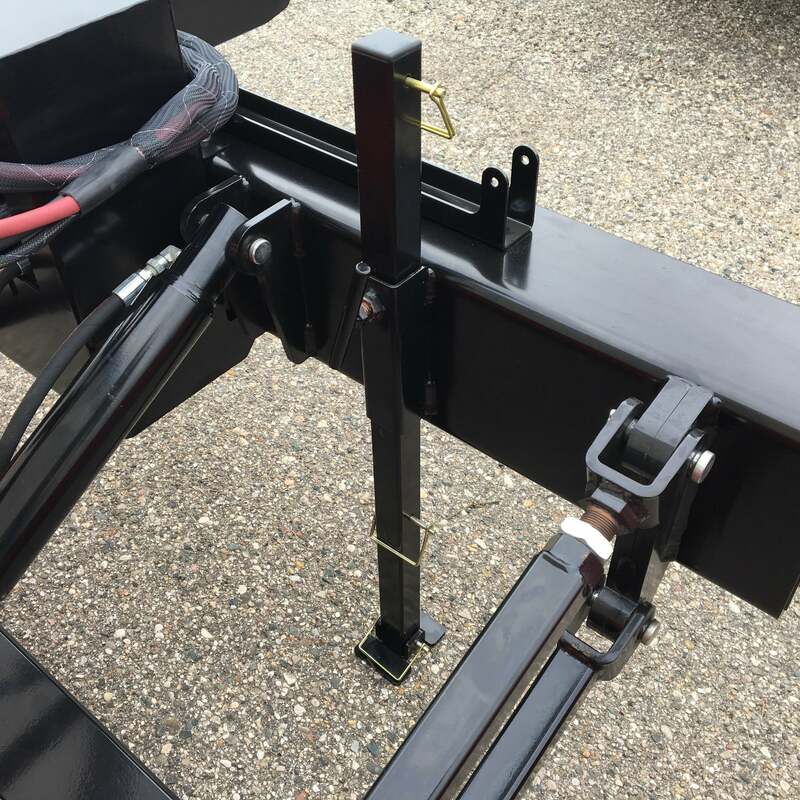 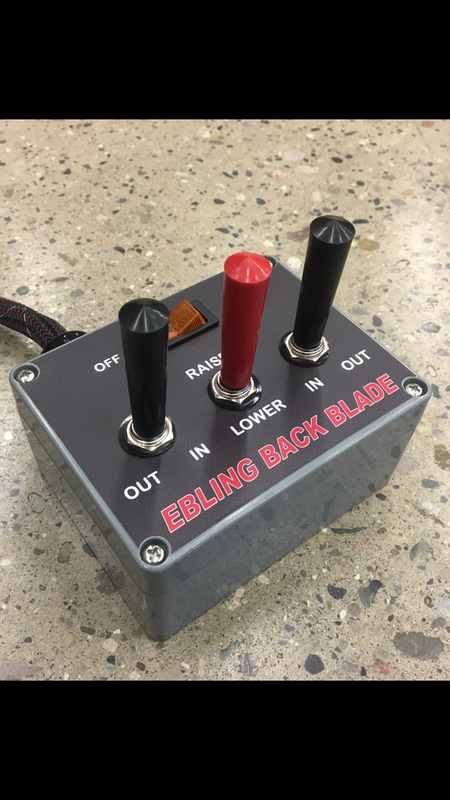 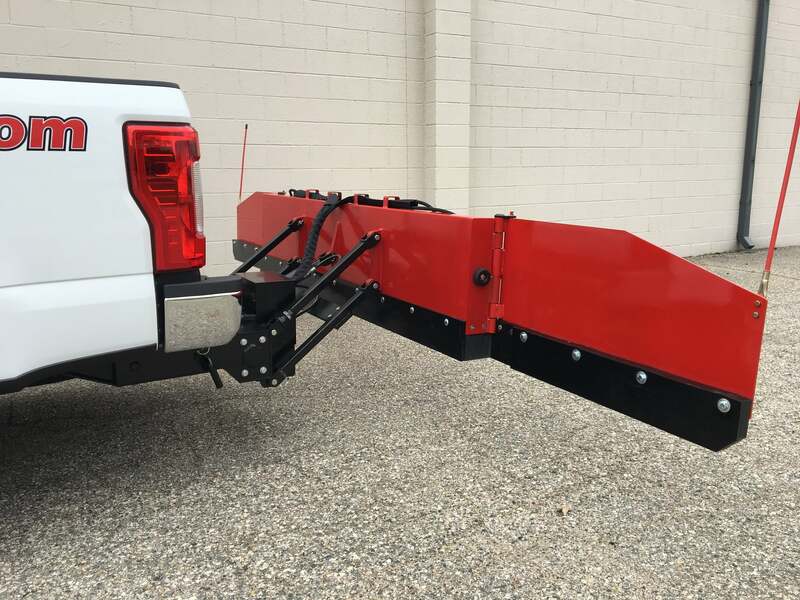 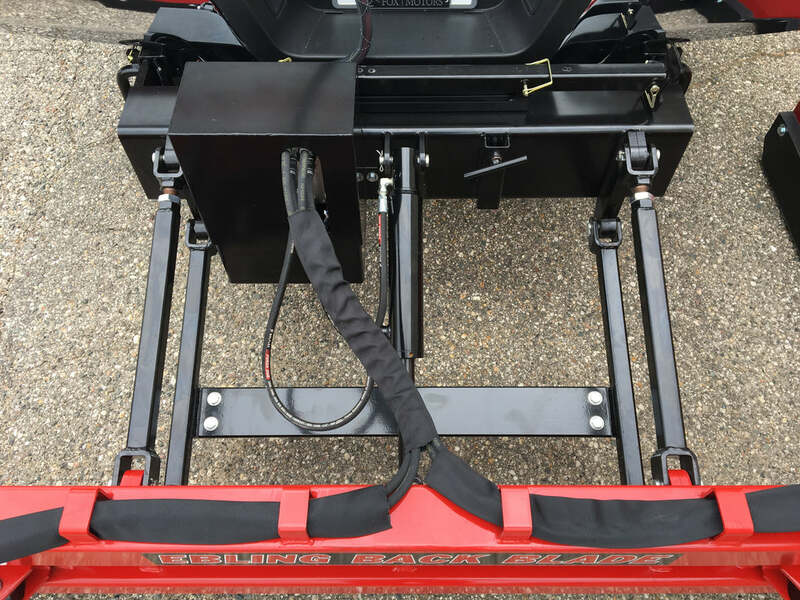 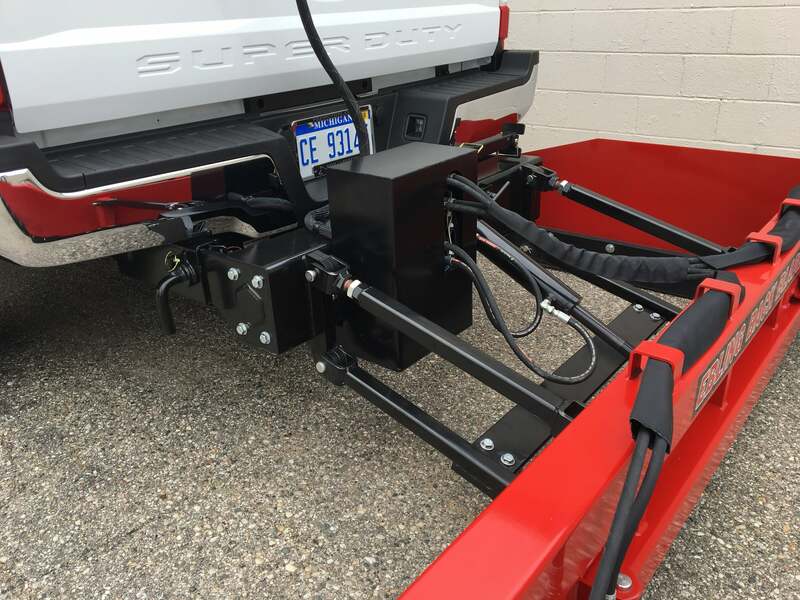 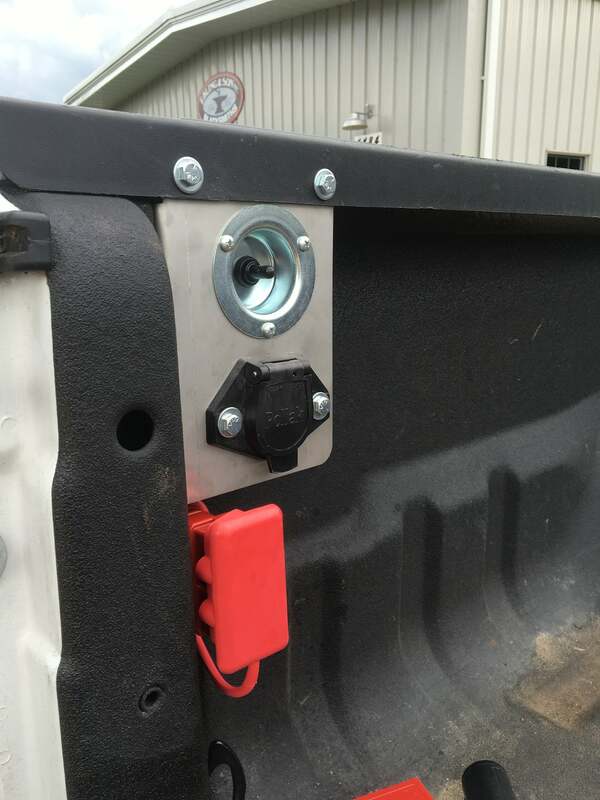 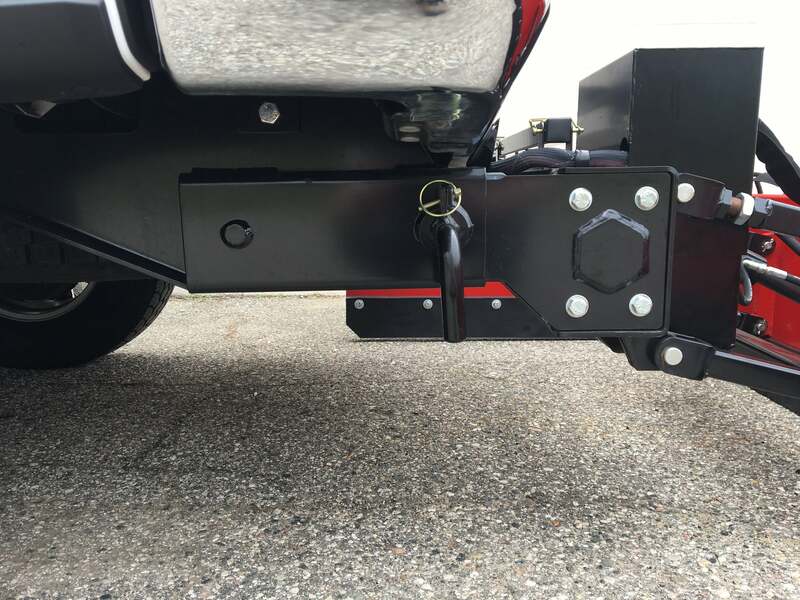 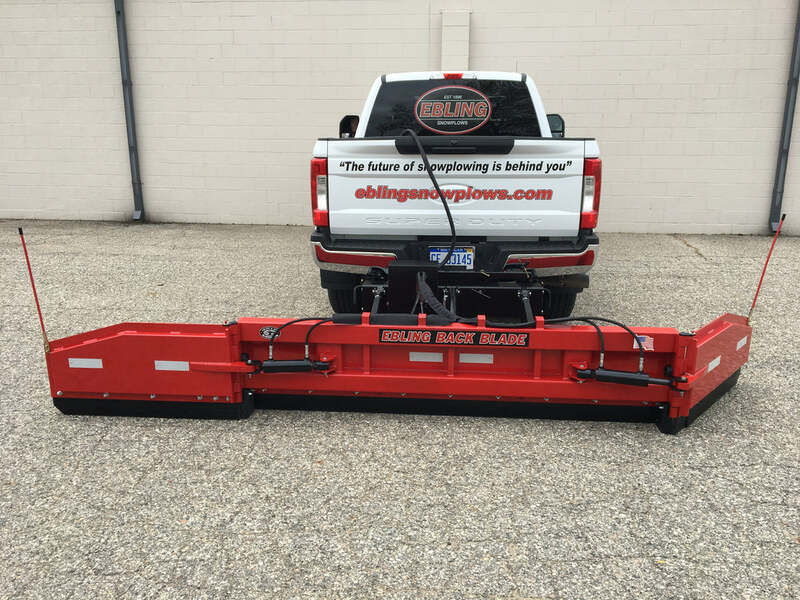 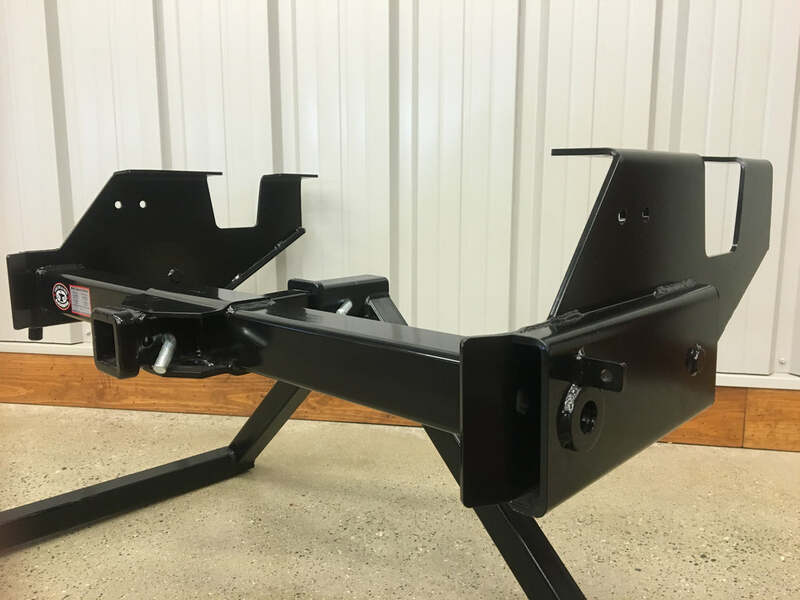 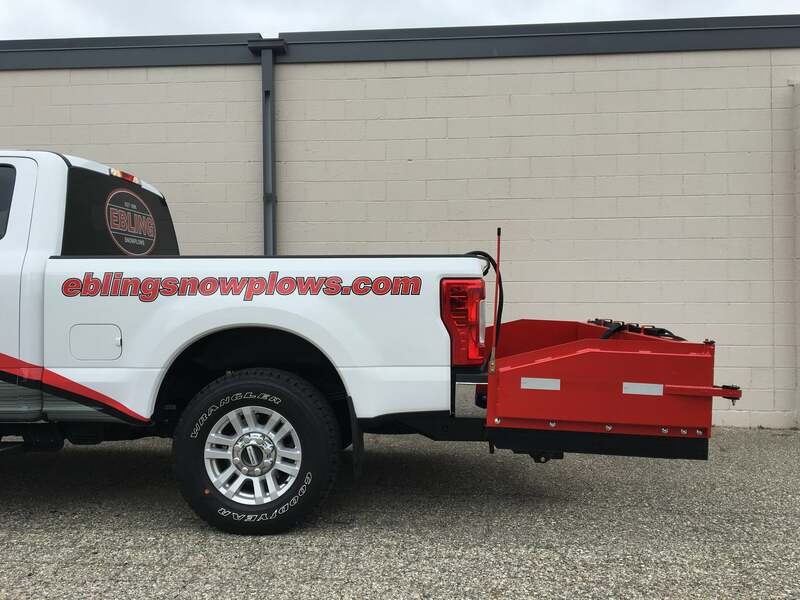 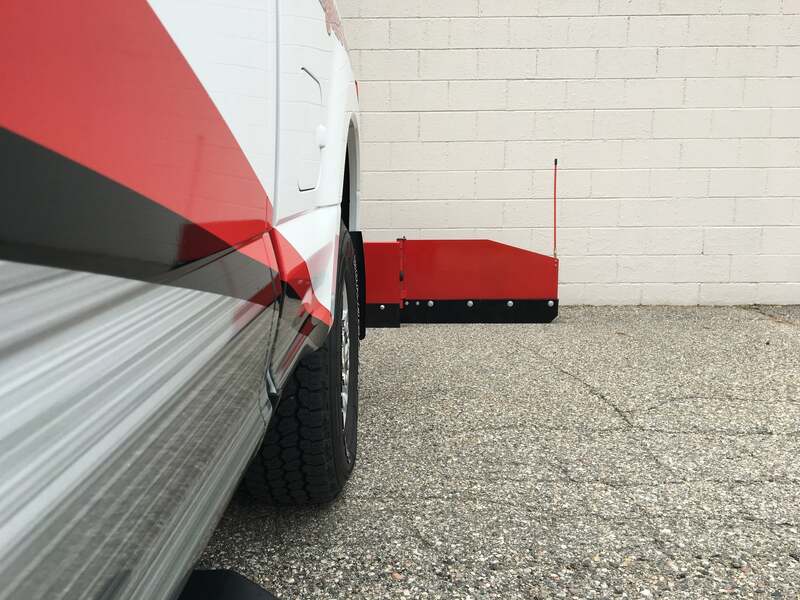 Ebling truck mount is installed on Dodge trucks without disrupting the 2" receiver hitch.